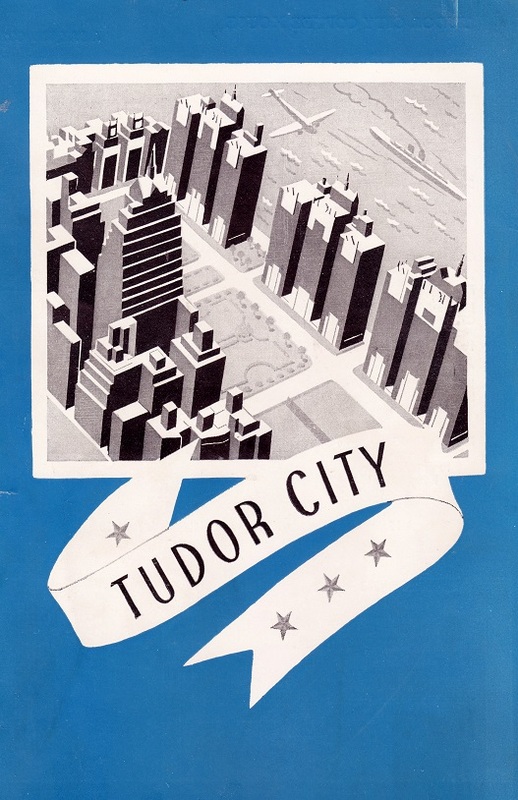 This installment of Tudor City on Film spotlights Lady Bird, a 2017 coming-of-age story starring Saorise Ronan and directed by Greta Gerwig. 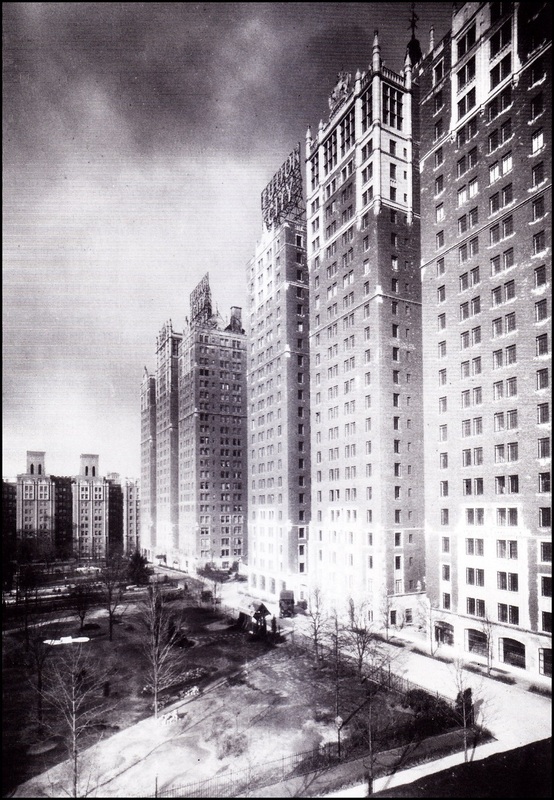 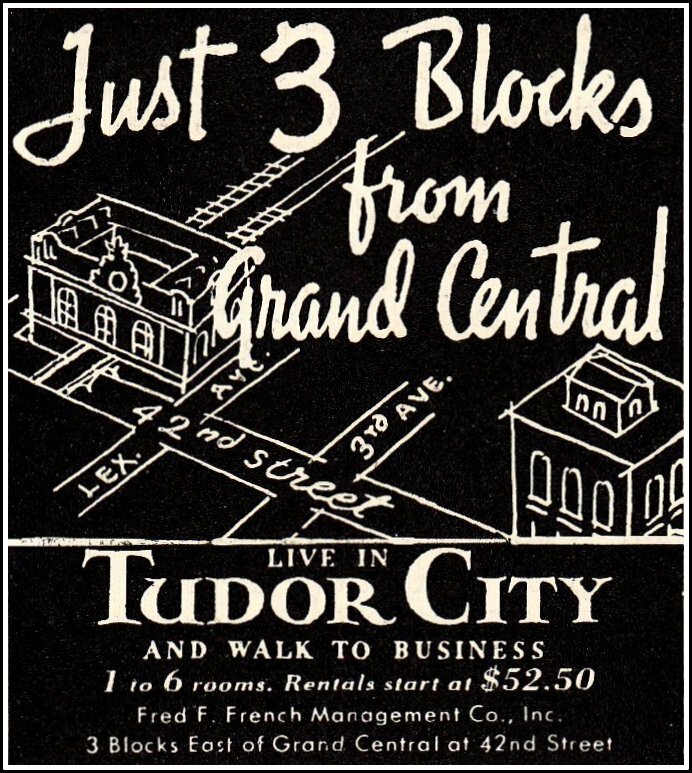 Although Tudor City makes a fleeting, blink-and-you'll-miss-it appearance in the movie, it did not escape eagle-eyed resident John McDonald, who alerted us. 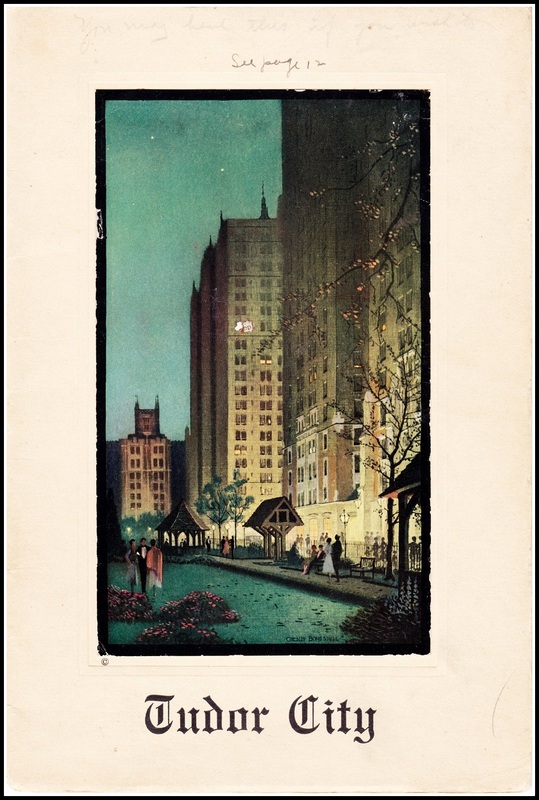 Thanks for the tip, John! 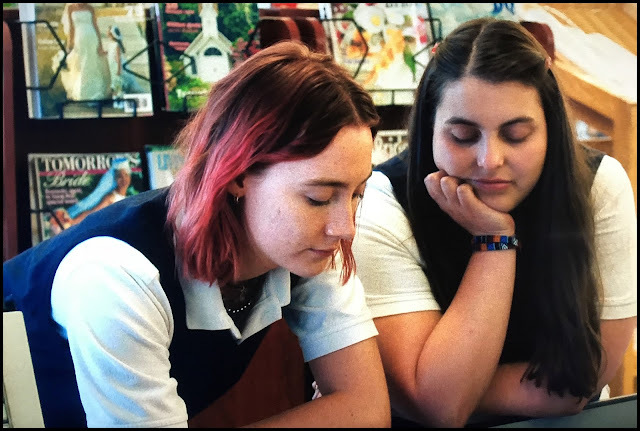 The set-up: Title character Lady Bird (Saorise Ronan) and her friend are paging through bridal magazines at the supermarket check-out counter. 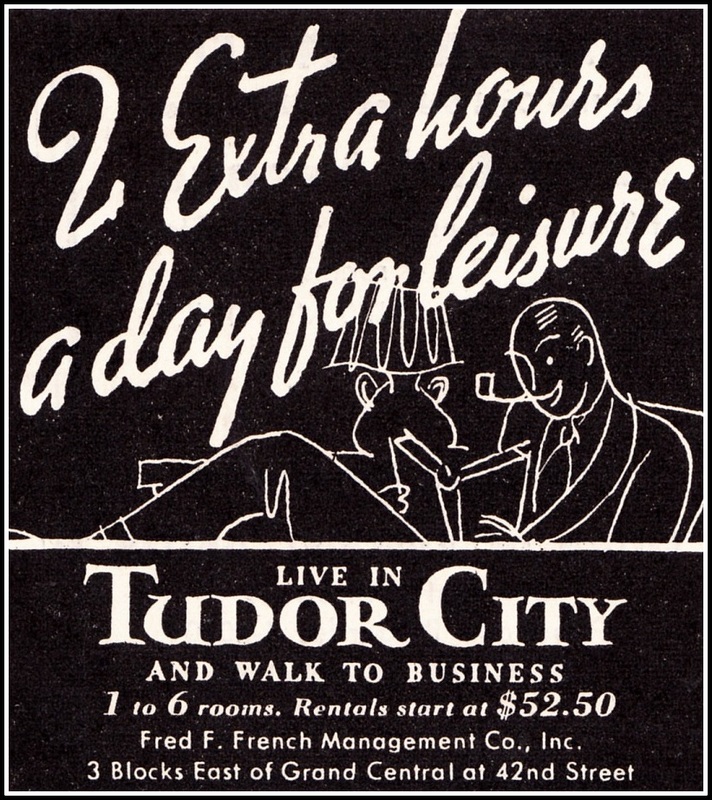 Cut to the magazine they're looking at, featuring a photo of a dressed-to-the-nines model lounging on the Tudor City sign. 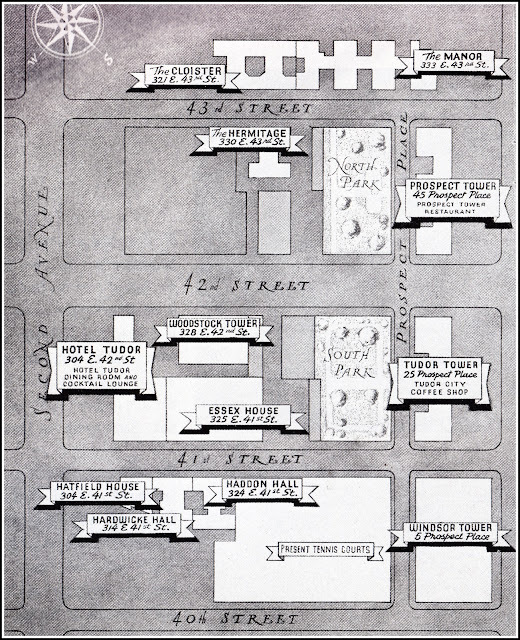 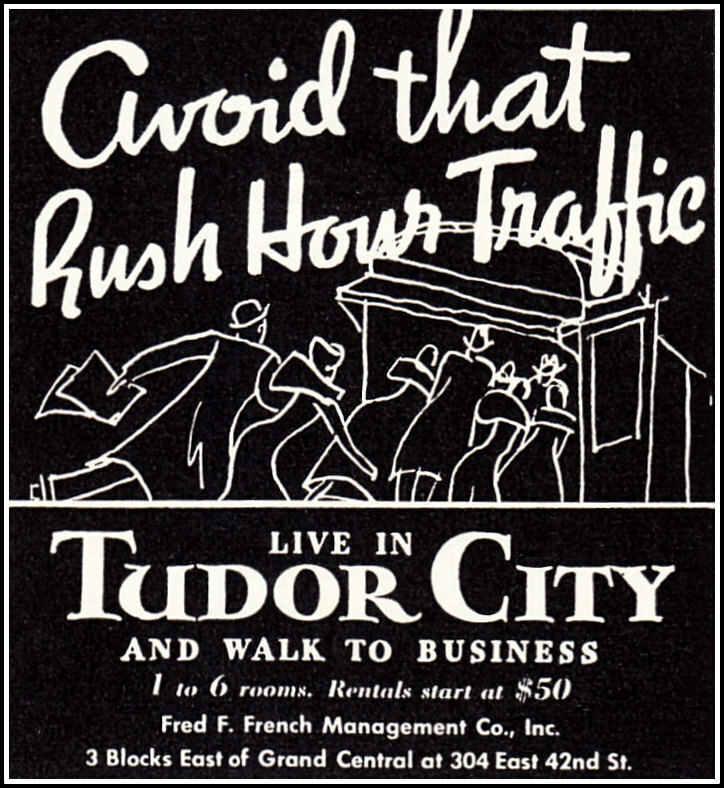 Granted, it's a split-second appearance, but anything relating to the Tudor City sign thrills us.